If you no longer want wrinkles and lines to tarnish your youthful appearance, you're not alone. 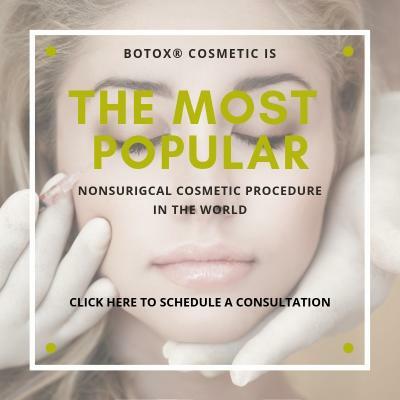 BOTOX® Cosmetic is one of the most popular cosmetic procedures in the Western Hemisphere. More than 6 million people get it every year. Dr. Ron Brown of True Balance Longevity Med Spas has years of experience administering BOTOX® treatments. 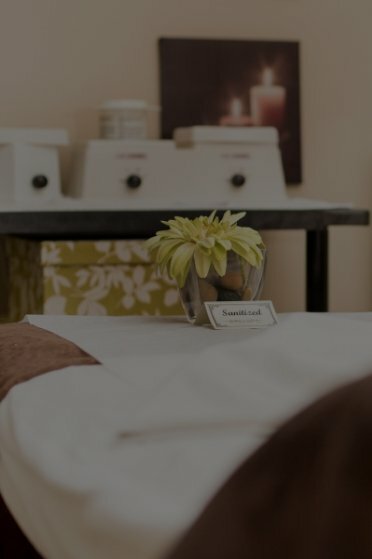 Board-certified by the American Academy of Anti-Aging, Dr. Brown is dedicated to helping patients in Sherwood Park, Spruce Grove, St. Albert and nearby Edmonton restore their youthful appearance. He can help you, too. With that in mind, here is a guide to everything you need to know about this treatment. It is a neuromodulating protein derived from the bacterium Clostridium botulinum. C. botulinum is found in many natural settings, such as soil, lakes and forests, as well as in the intestinal tracts of mammals and fish. The facial wrinkles that this injectable treats are caused by the muscular contractions you make when you smile, frown or furrow your brow. It works by temporarily blocking communication between targeted nerves and muscles, which allows your skin to relax and the wrinkles to dissipate. As a neuromodulator, BOTOX® Cosmetic disrupts the nerve signals that interact with muscles. For muscles to contract, nerves release a chemical called acetylcholine at the junction where the nerve endings meet the muscle cells. Acetylcholine attaches to receptors on the muscle cells and causes them to contract. BOTOX® blocks your nerves from releasing acetylcholine. Essentially, your brain is still telling your facial muscles to contract, but BOTOX® prevents this from happening. That is what relaxes your wrinkles. Even though the injectable blocks those nerves, you won't lose feeling or experience numbness in your face. You have different types of nerve synapses in your body. Some, like the ones BOTOX® blocks, convey signals from your brain that tell your body what to do. Others relay sensation to your brain and give you feeling. It does not block those synapses. What Conditions Does BOTOX® Cosmetic Treat? Those conditions are not caused by muscle contractions, so BOTOX® can't treat them. However, you can get it in conjunction with dermal fillers to revive your youthful visage as much as possible. Does BOTOX® Cosmetic Have Any Recovery Period? No. One of the best aspects of it is the lack of recovery after a procedure. It is non-invasive and non-surgical. The injections are quick and comfortable. You should feel only a mild pinch when you receive the injection. There are no incisions, sutures or stitches. And there is no downtime. You can resume your normal activities immediately. Yes, BOTOX® is safe. It is C. botulinum purified into powder form. Before it's injected, it's diluted with saline. It's also administered in tiny, regulated amounts, far below the concentration levels that could ever be potentially harmful. BOTOX® also doesn't migrate far from the injection site. So, an injection in your face won't affect other parts of your body. That being said, it can be dangerous if administered incorrectly. To have a safe and successful treatment, it's vital that you choose a licensed and experienced doctor, such as Dr. Brown. Dr. Brown is recognized by Allergan, the supplier of BOTOX® Cosmetic, as a Triple Diamond provider for his commitment to patient care and medical aesthetics. He is also board-certified by the American Academy of Anti-Aging. 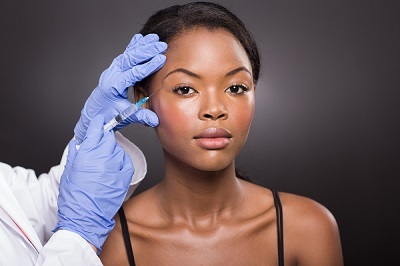 In the hands of an inexperienced or unlicensed doctor, BOTOX® could be harmful. In the hands of Dr. Brown, it's safe, effective, and will leave your face looking younger and rejuvenated. After you receive an injection into your neuromuscular tissue, it should take 24 to 72 hours to take effect. Your results should last for three to four months. Although it's not permanent, it becomes more effective with each successive treatment. The wrinkles come back less pronounced than before, and repeated treatments can keep you relatively wrinkle-free. Dr. Brown opened True Balance Longevity Med Spas nearly 20 years ago, and he has been based in Alberta since 1989. He is board-certified and an Allergan-recognized BOTOX® Cosmetic provider. He is dedicated to the medicine, science and art that is anti-aging therapy.